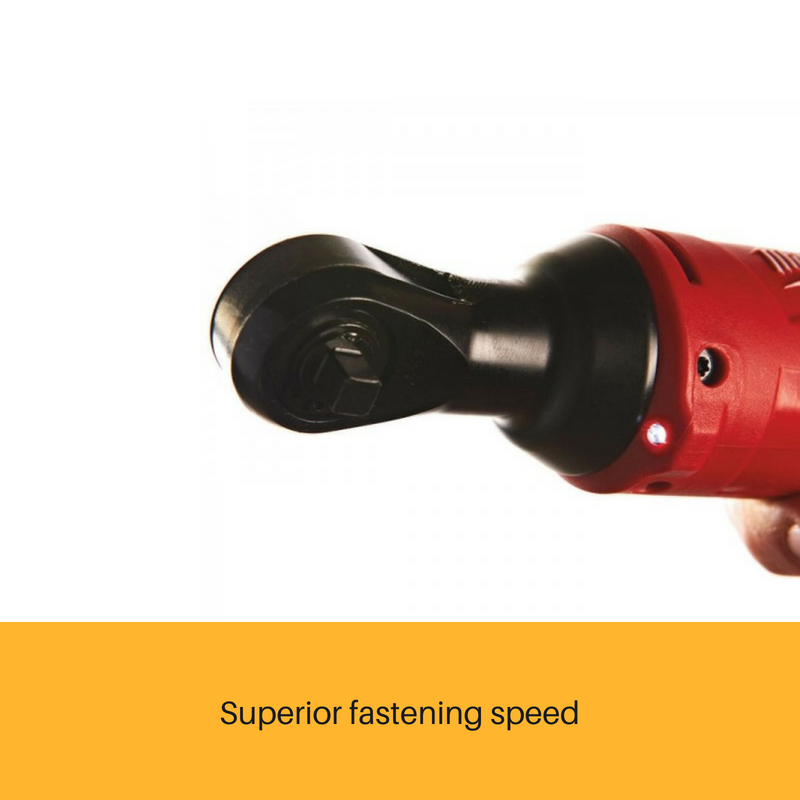 Choose the sub-compact ratchet with best-in-class power, speed and durability. 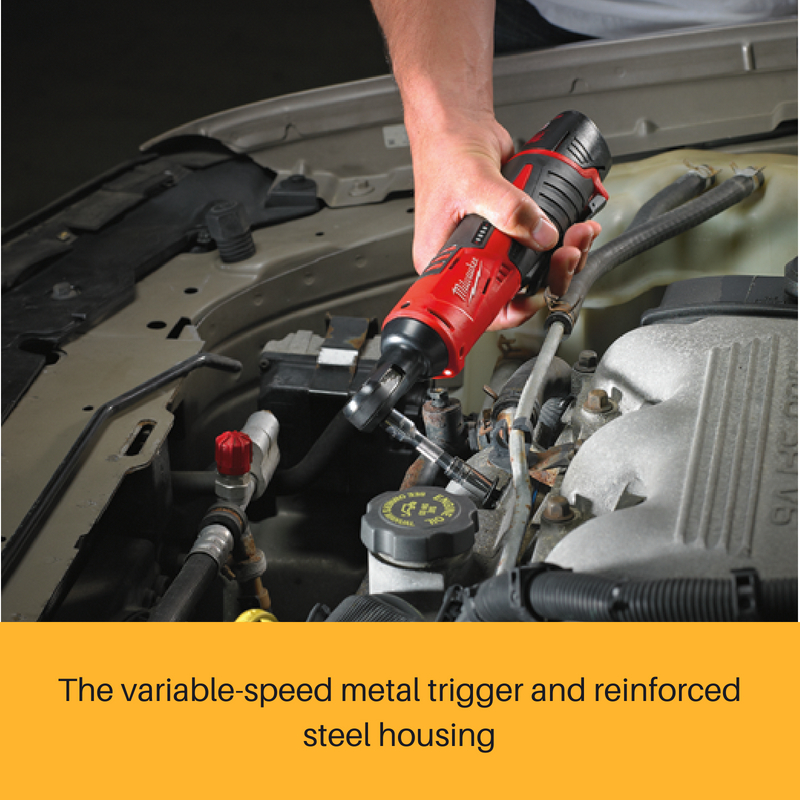 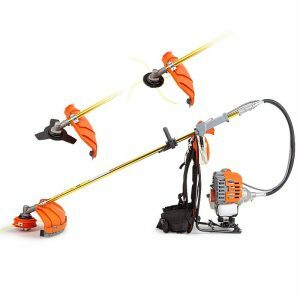 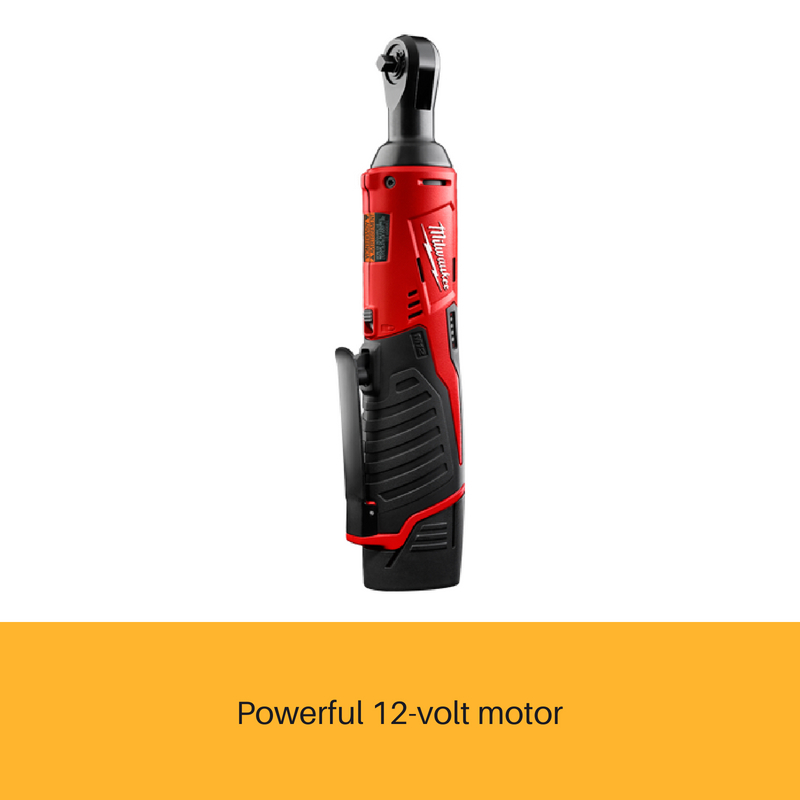 It utilizes a powerful 12-volt motor to produce up to 35 ft-lbs of torque and 250 RPM, giving users the power and speed of a pneumatic ratchet without the air hose. 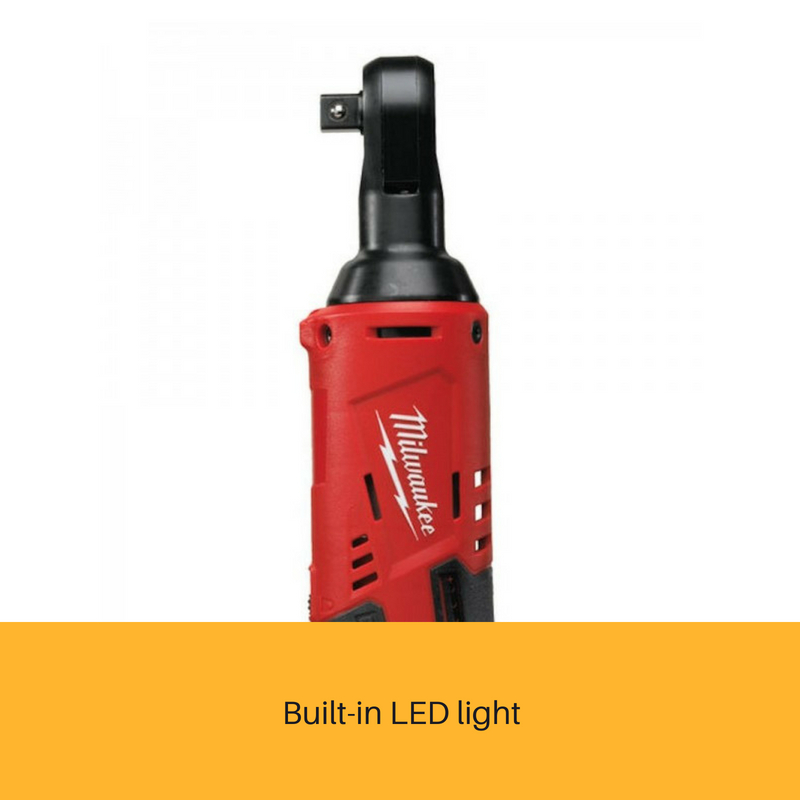 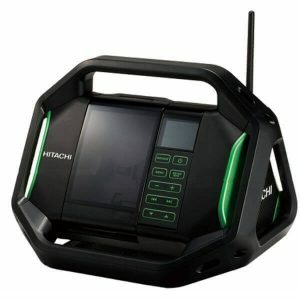 It’s powered by the M12 REDLITHIUM™ Battery Pack, which delivers more work per charge and more work over pack life than the competitors, as well as best-in-class performance in extreme jobsite conditions. 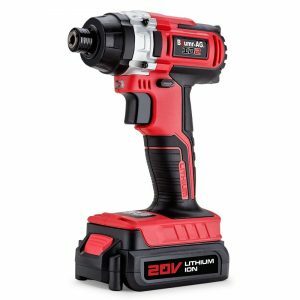 At just 10-3/4” long and 1.9 lbs, the ratchet is tool-belt portable, and features a 3/4" low-profile head design for work in the tightest of spaces and engine bays. 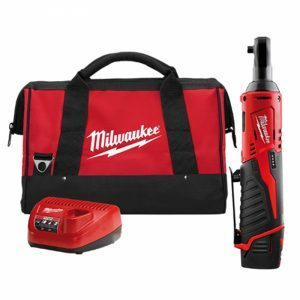 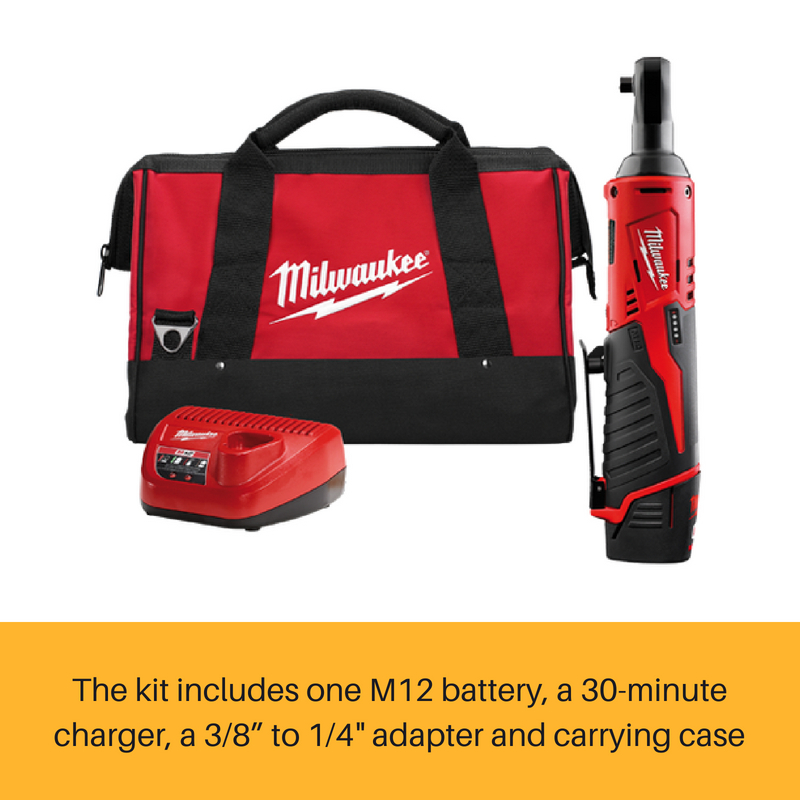 The kit includes one M12 battery, a 30-minute charger, a 3/8” to 1/4" adapter and carrying case.